As soon as the opening track, “Rise” started playing, I could tell that the trio is up to something big. 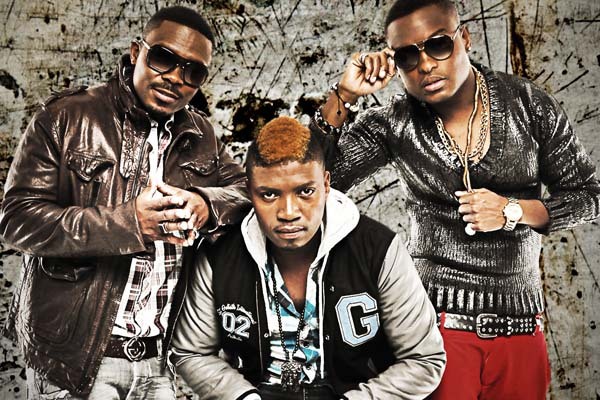 The ground has since broken up pursue their solo career but nobody can stand up and say ‘K’shubile K’bombu’ isn’t a classic. 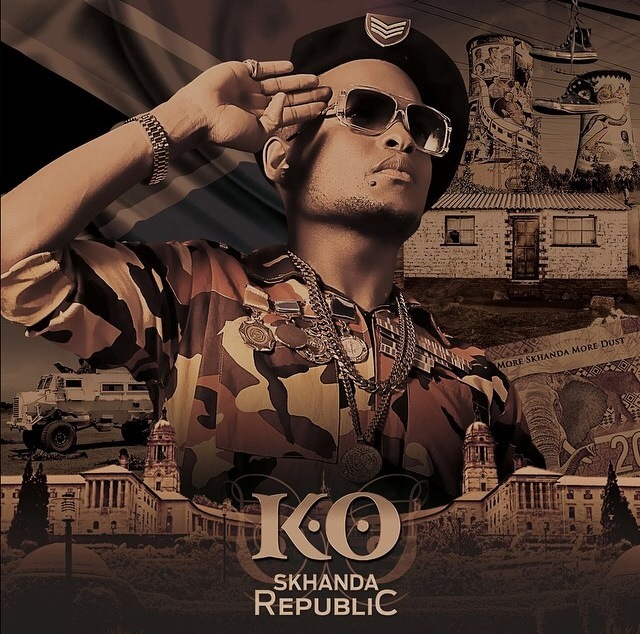 Like all his previous albums the content is about his experiences growing up in a township trying to make it big. But how he flows makes it sound like you’ve never heard it before. 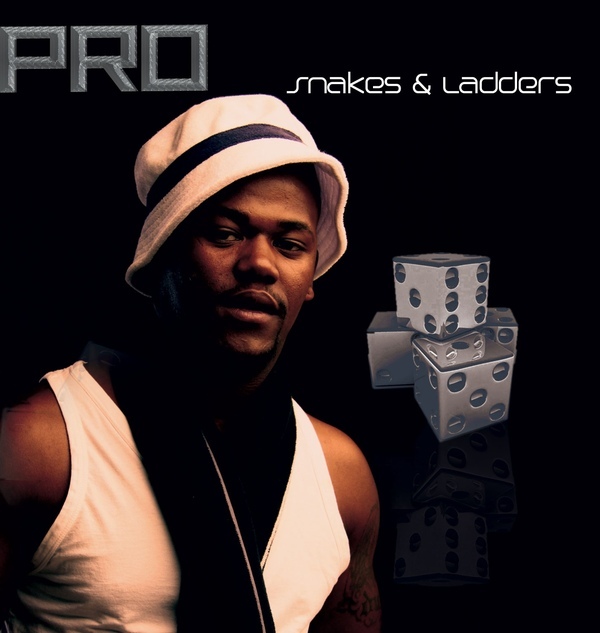 Pro delivers punchline by punchline relentlessly and effortlessly, leaving his female fans in screeching awe and admiration, while his male fans silently giving him ovation. 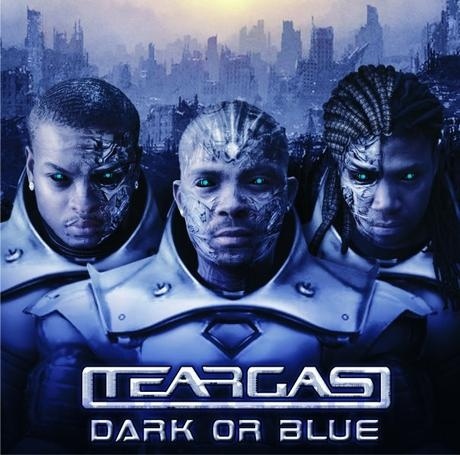 This album did not only put Teargas in forefront of the South African hip hop scene and music industry as a whole,it also solidified their unique and musical style. It also showed an incredible consistency and the diversity of their musical abilities. 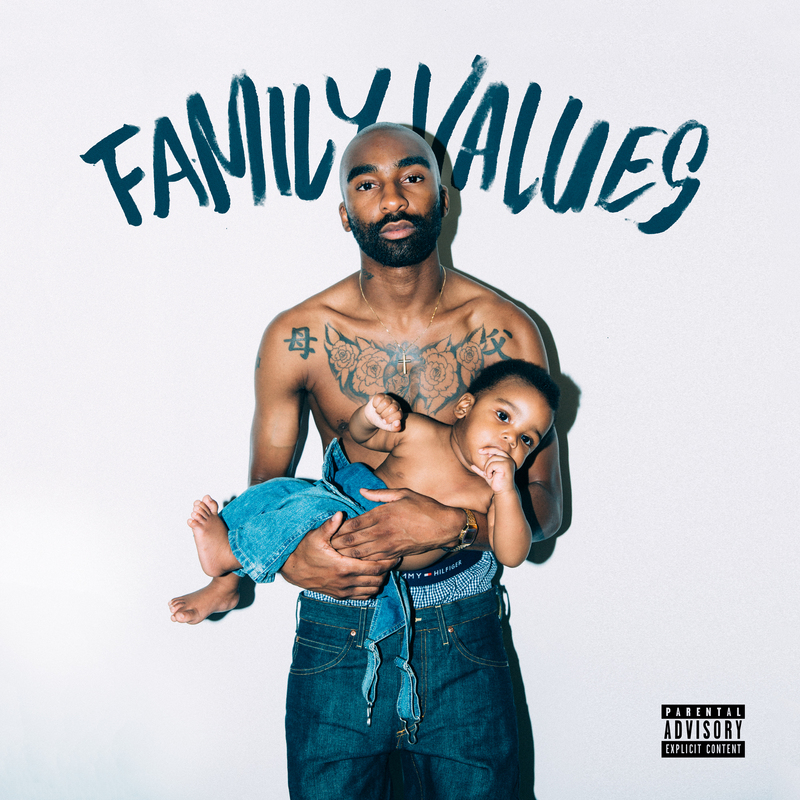 Zakwe’s self-titled debut album is straight-up hard township rap at its best. 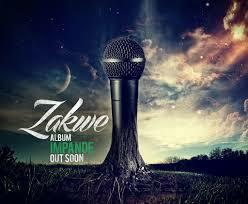 Zakwe is an 18 track Zulu drenched, with light English SA hip-hop album. 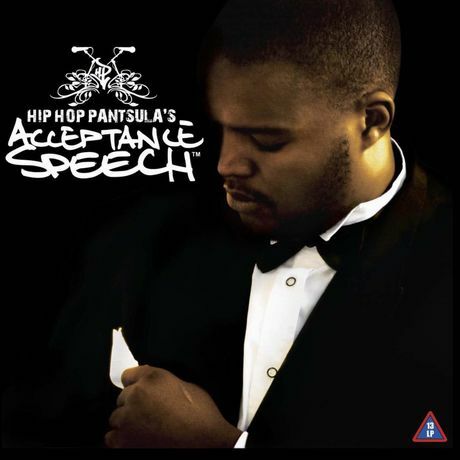 Truth of the matter is you will not understand the album much if you don’t comprehend isiZulu, idioms and all. But, if you understand heavy bass, and appreciate good music production, you will have enjoy giving it a listen.